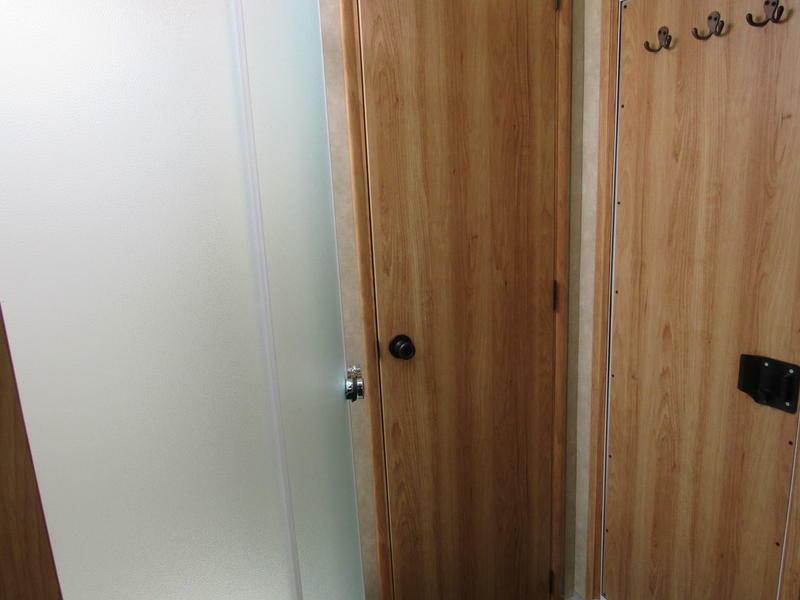 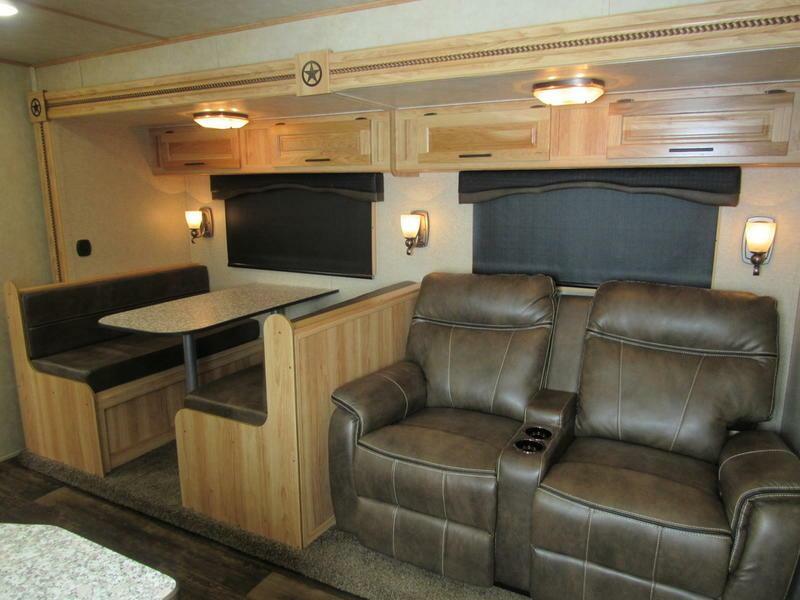 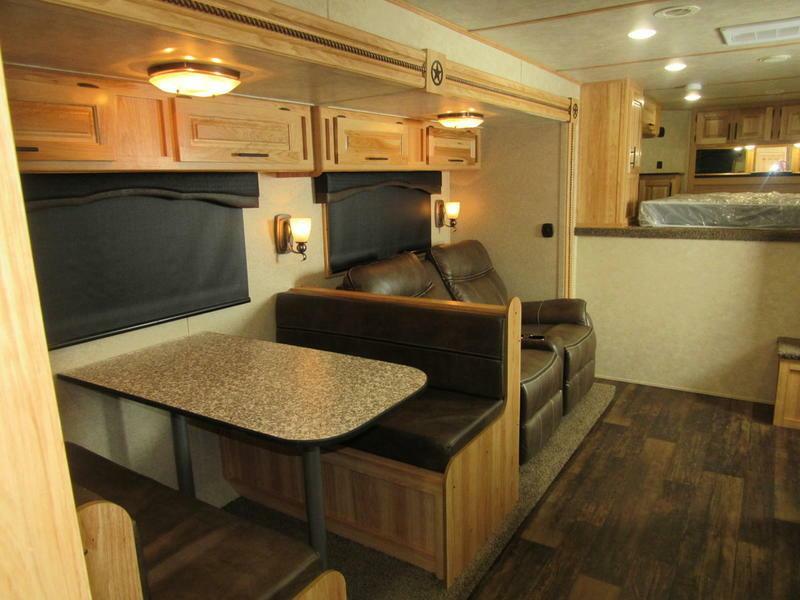 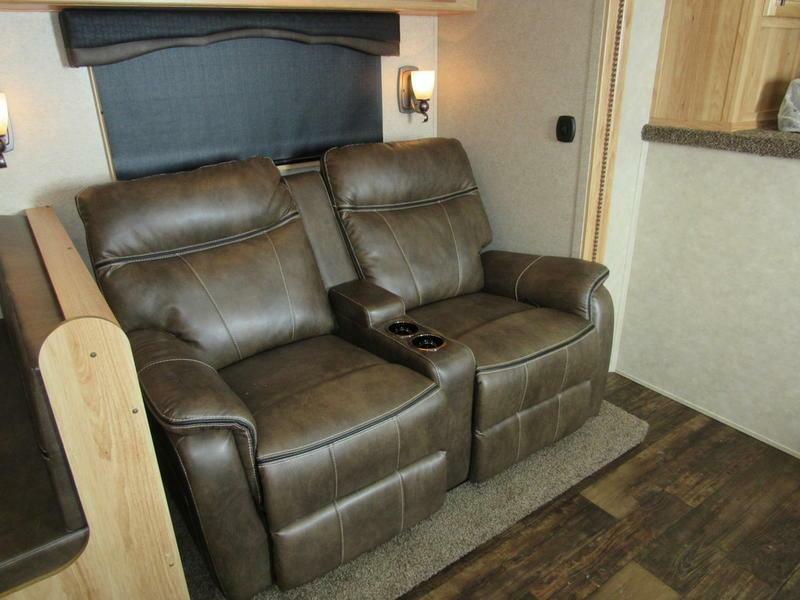 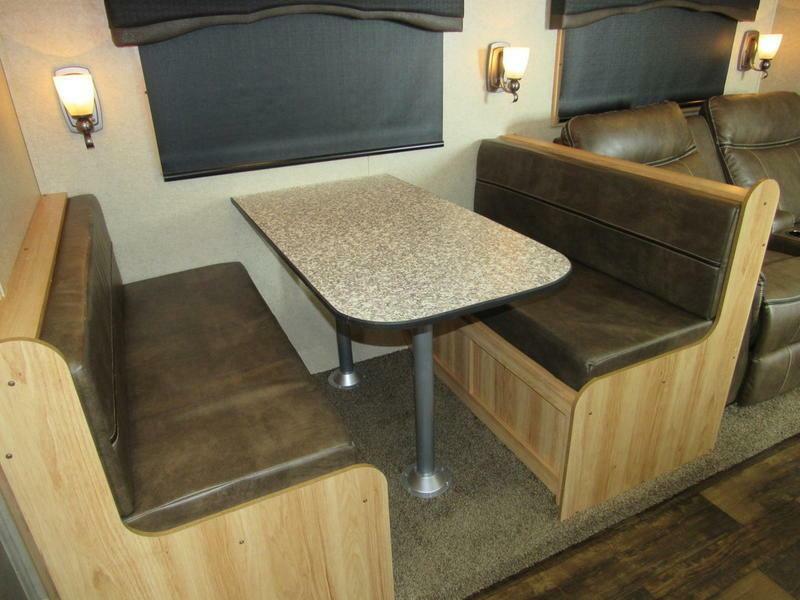 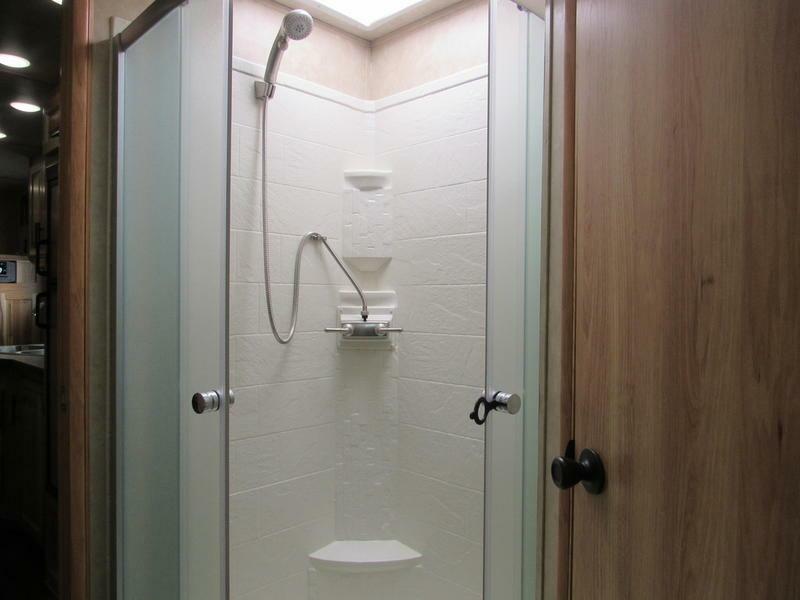 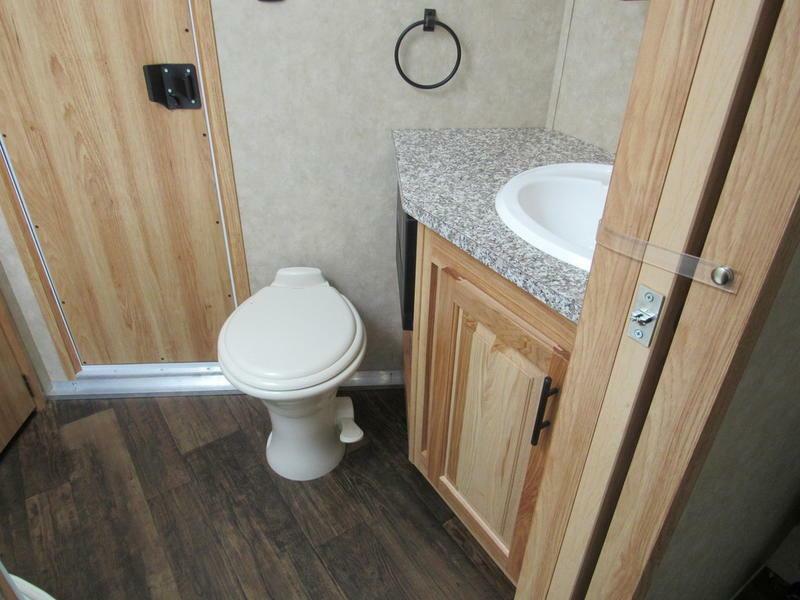 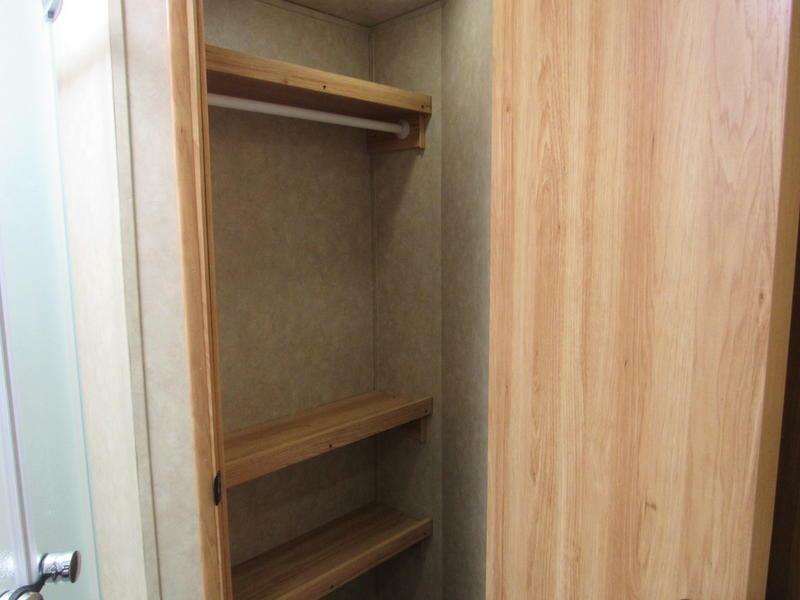 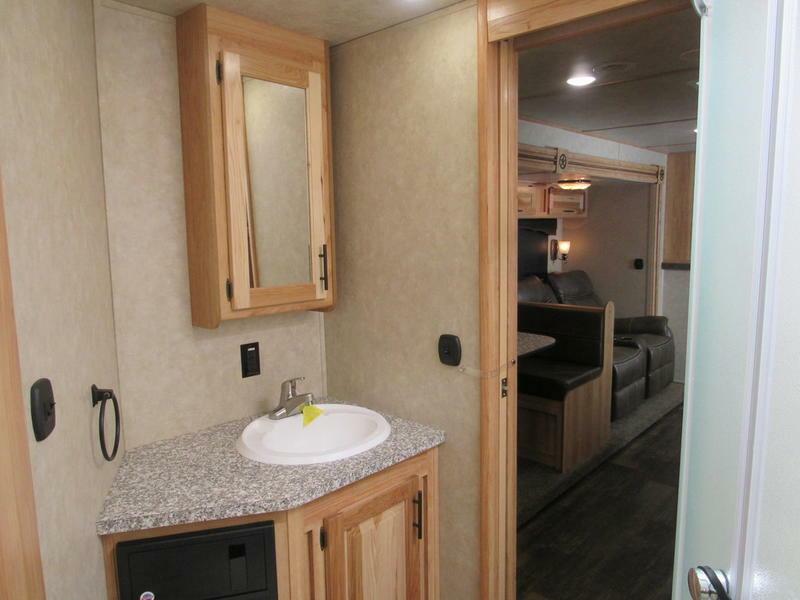 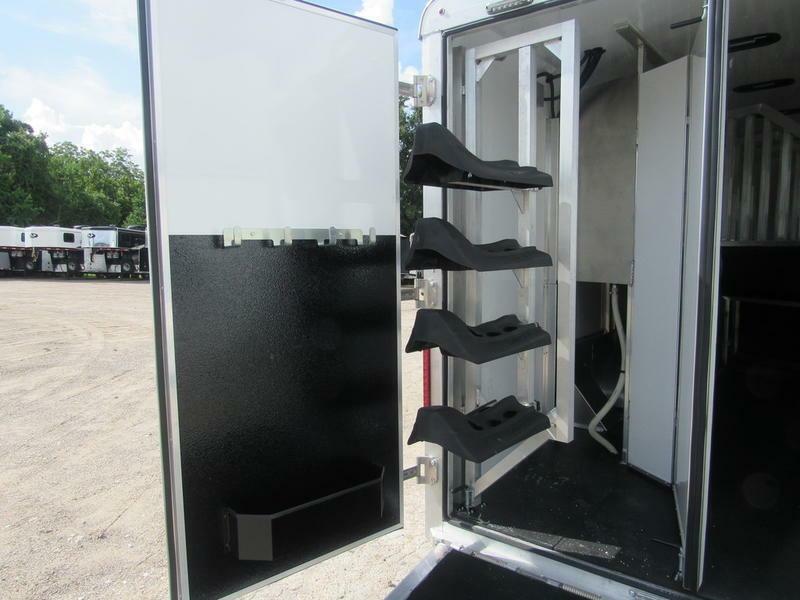 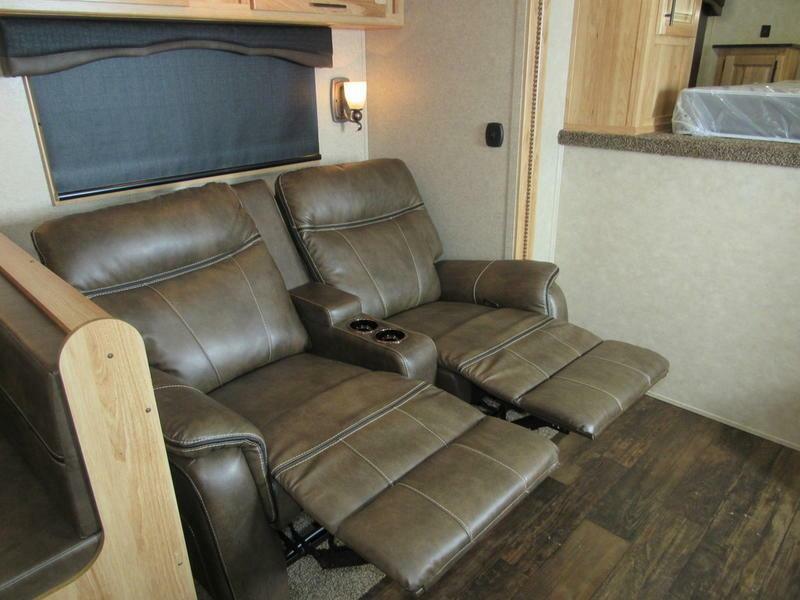 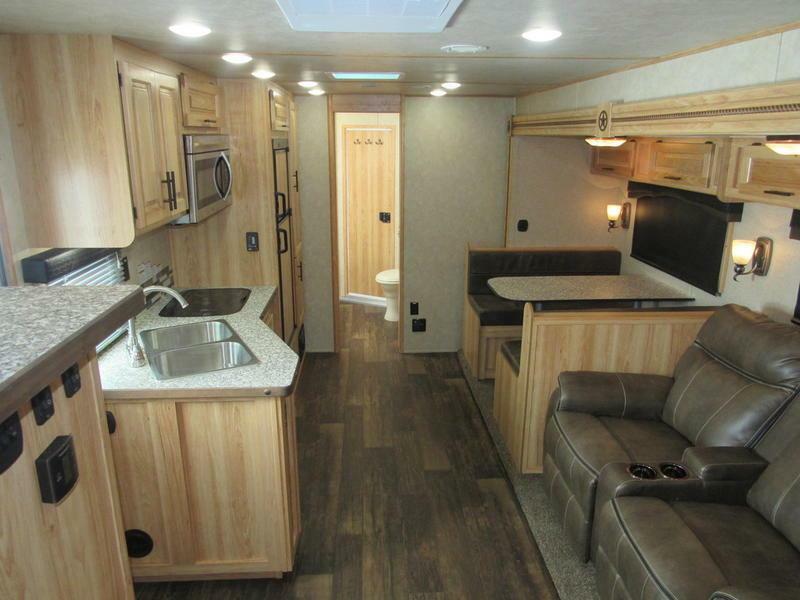 The Laredo by Bison Coach features the industry's first and best flush floor slide-out system. 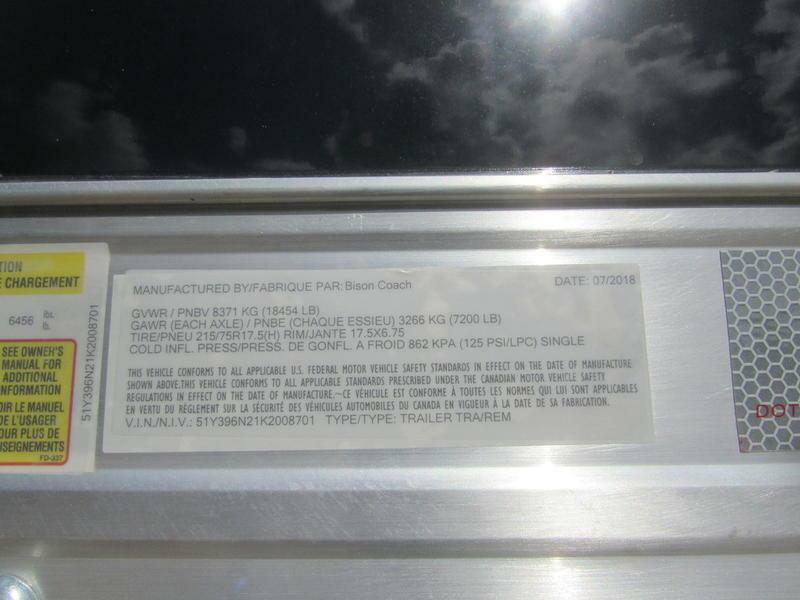 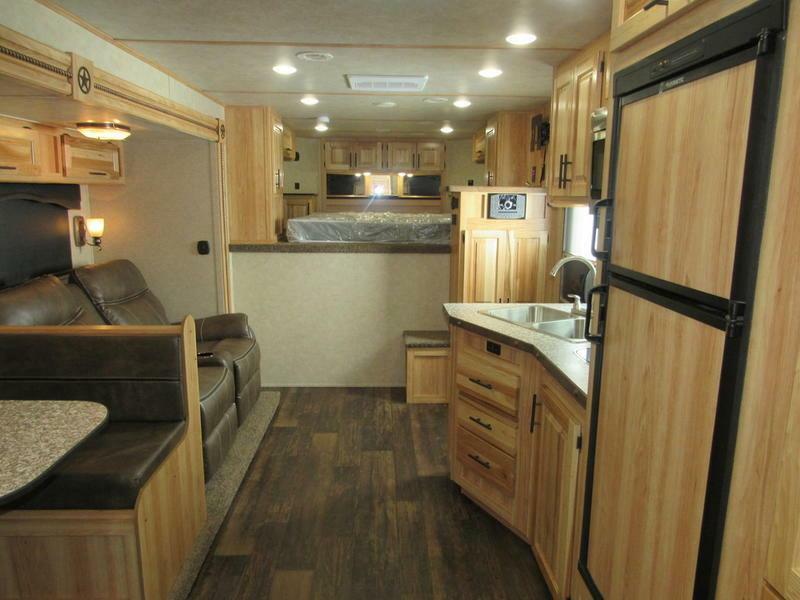 The Laredo takes "affordable luxury" to the next level! 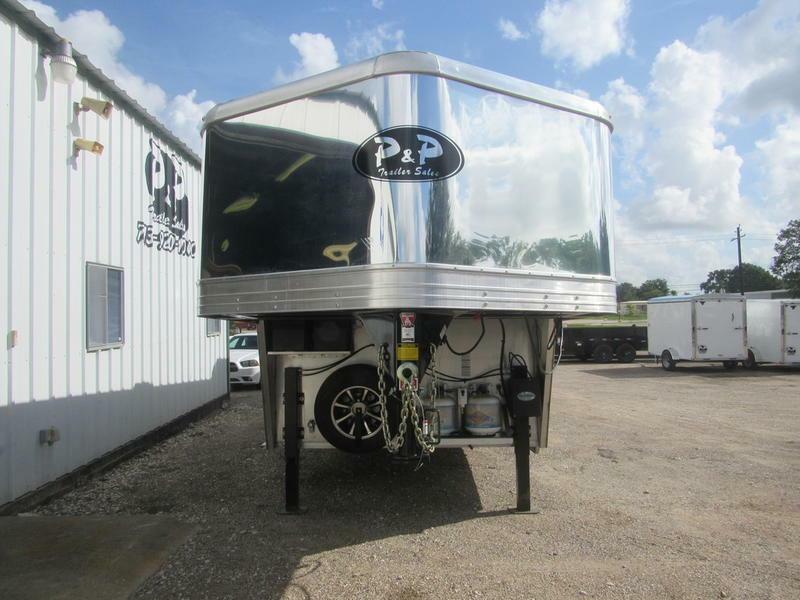 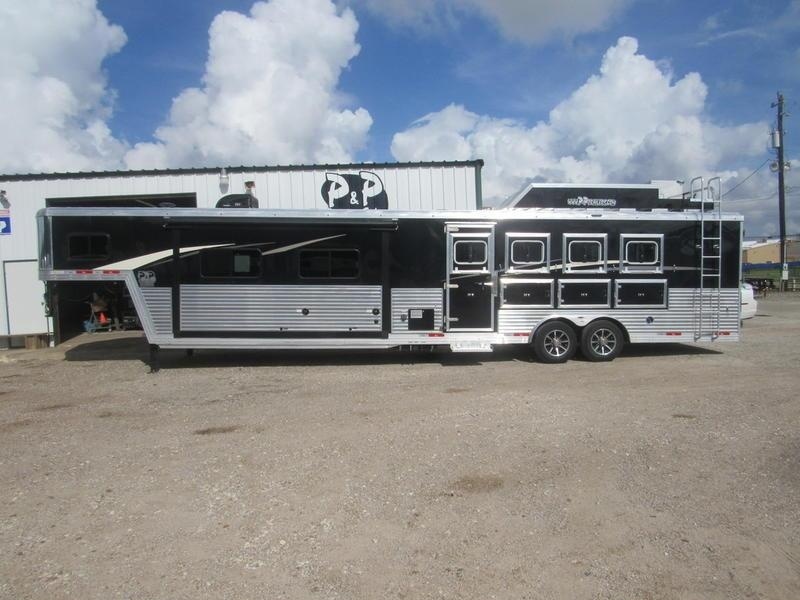 Features include, enclosed front bulkhead, flush floor slide out rooms, available "super slide" room, larger more luxurious bathroom, raised panel hardwood cabinet doors in your choice of 2 colors, 4 exterior colors, extruded aluminum exterior upgrades, heavy-duty drop windows, available Hay Pod, hydraulic jacks, swing out saddle racks, LED interior/exterior lighting, rustic look plank flooring and plush carpet, queen size mattress, indoor/outdoor stereo system and much more. 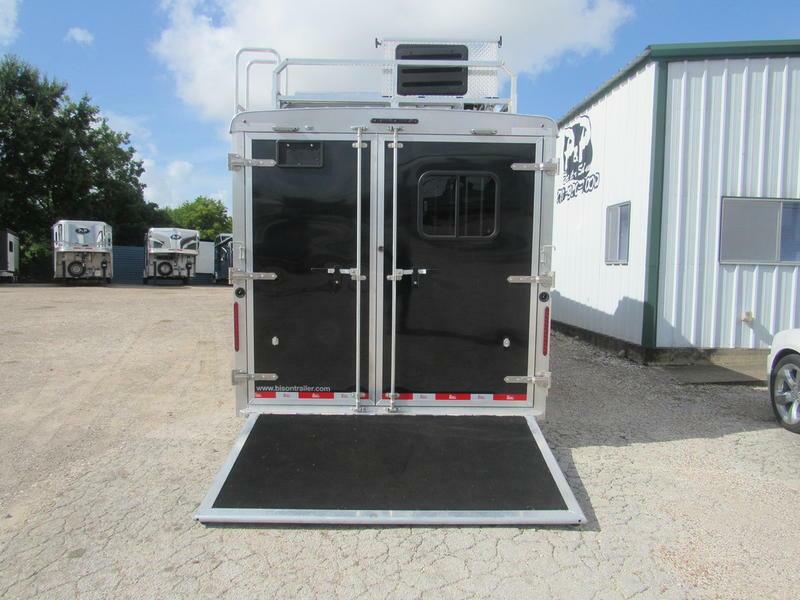 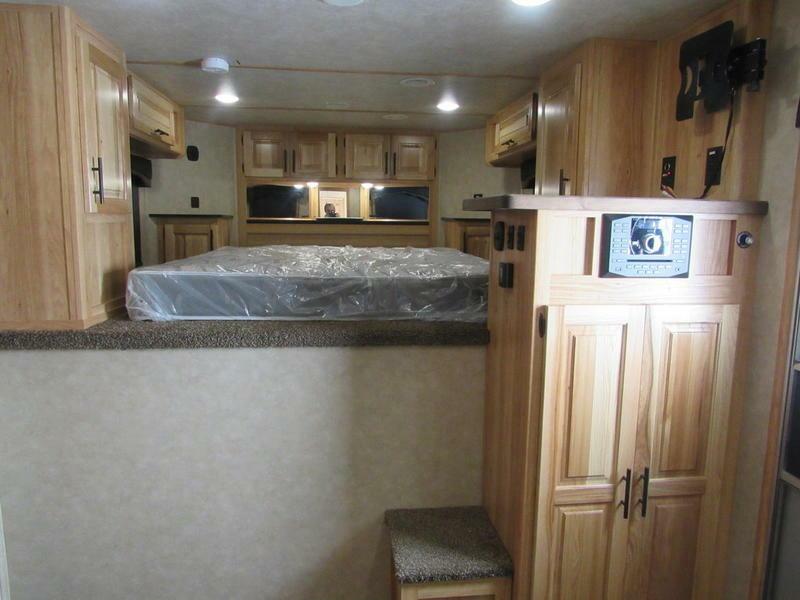 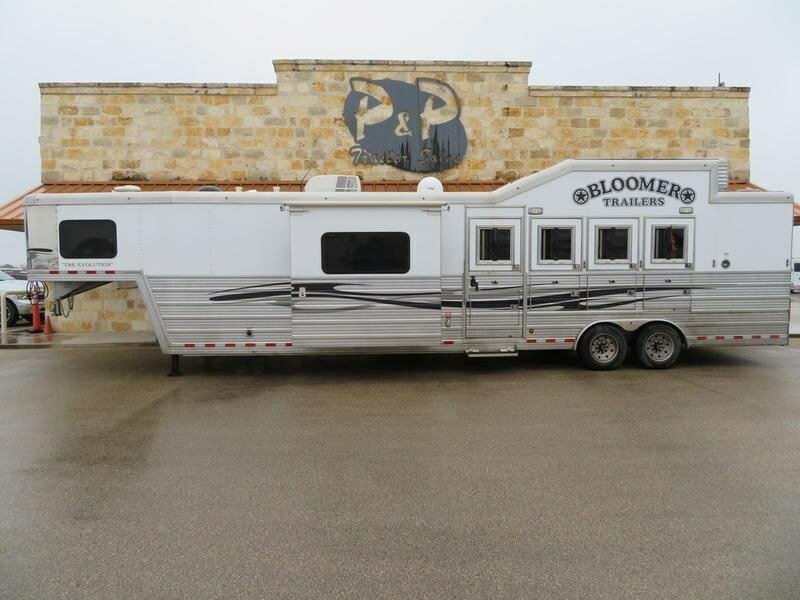 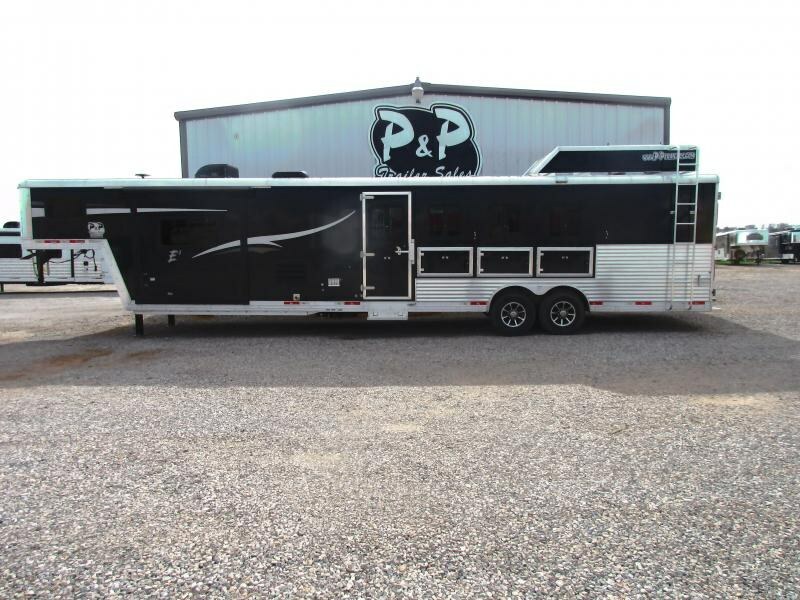 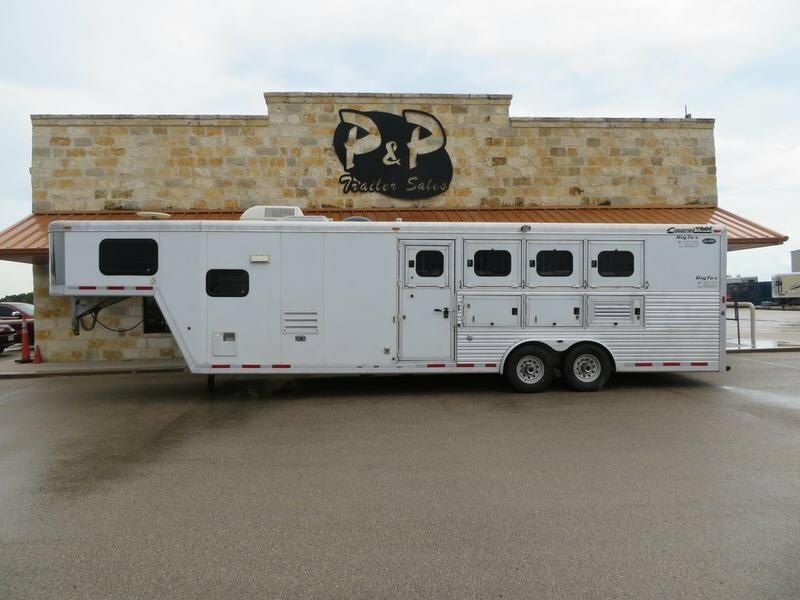 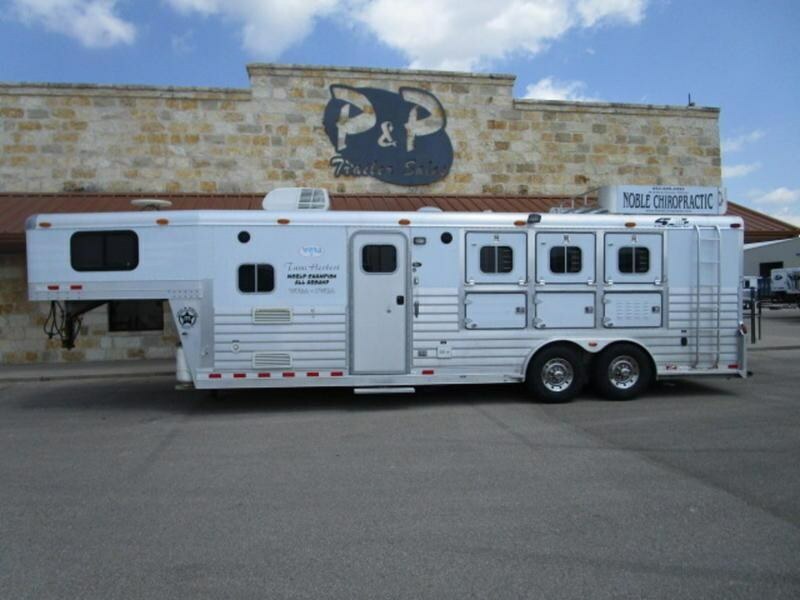 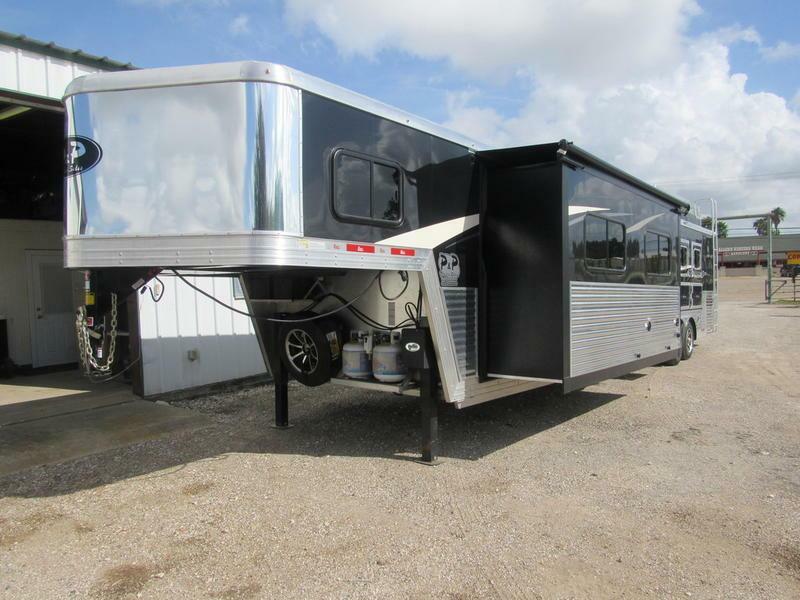 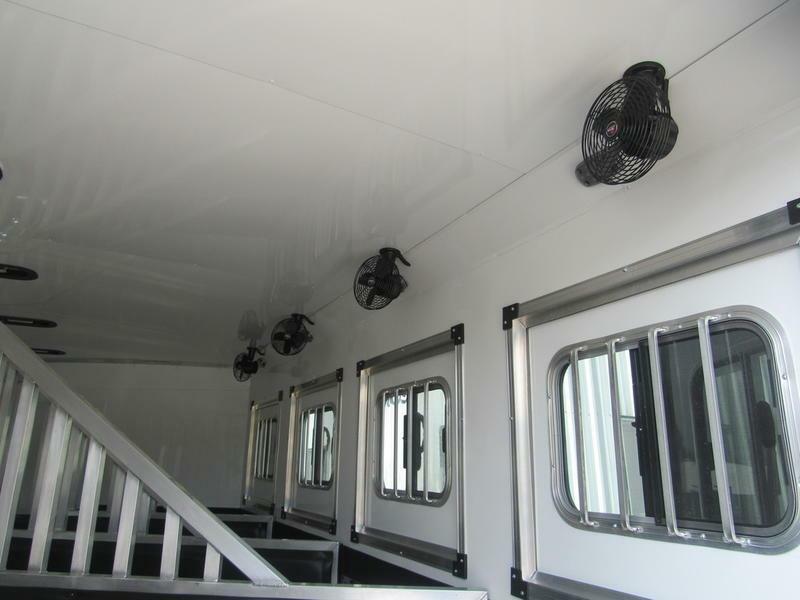 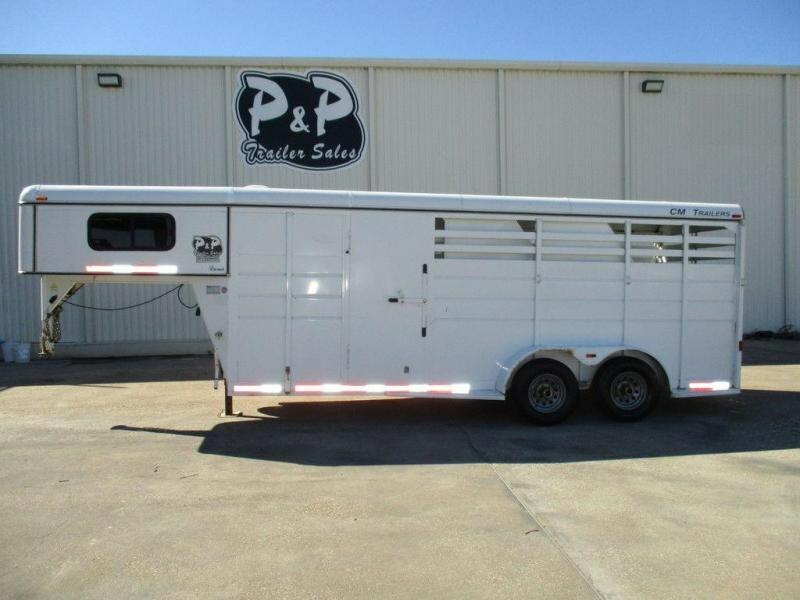 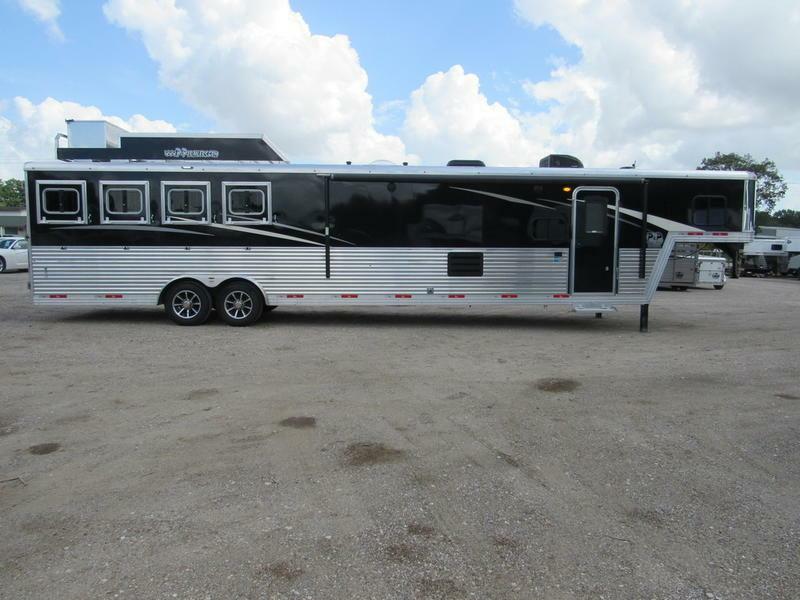 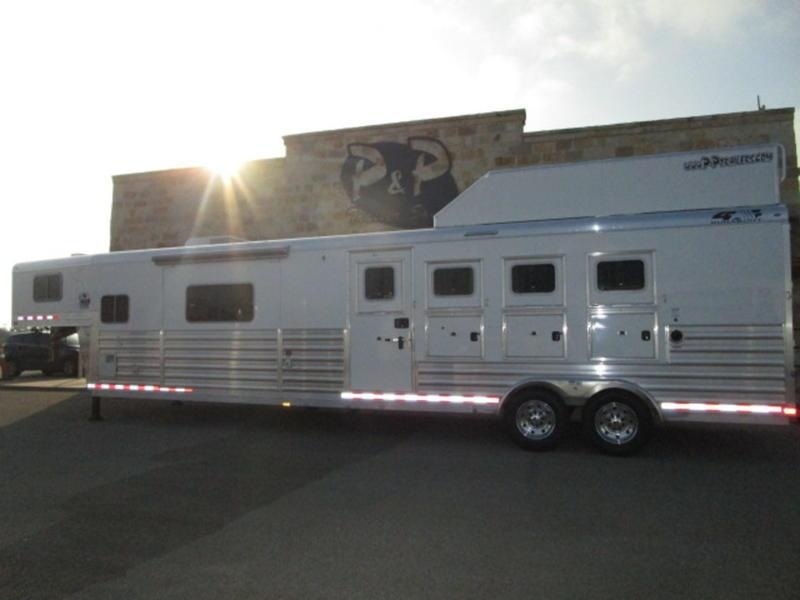 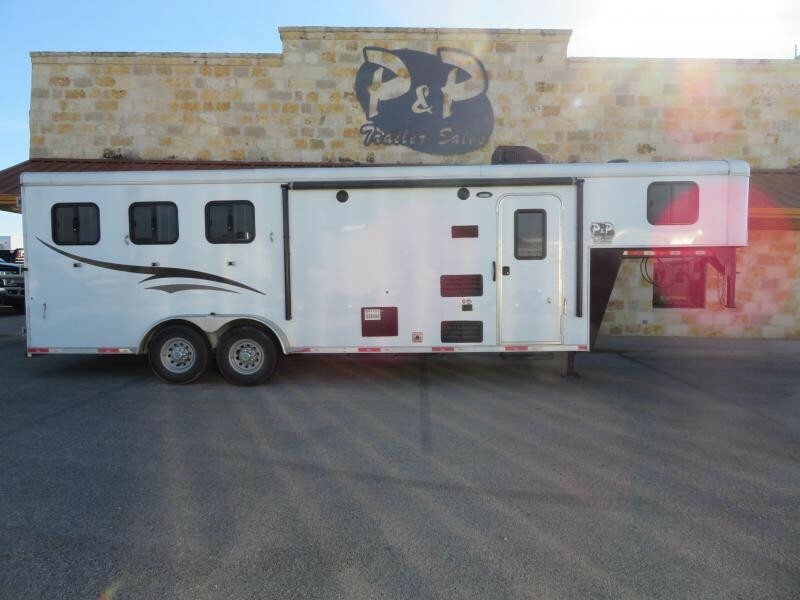 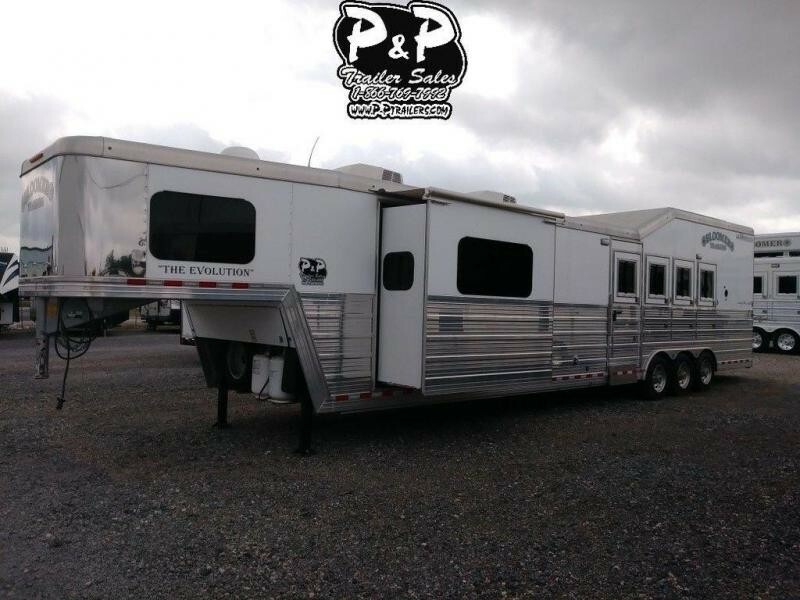 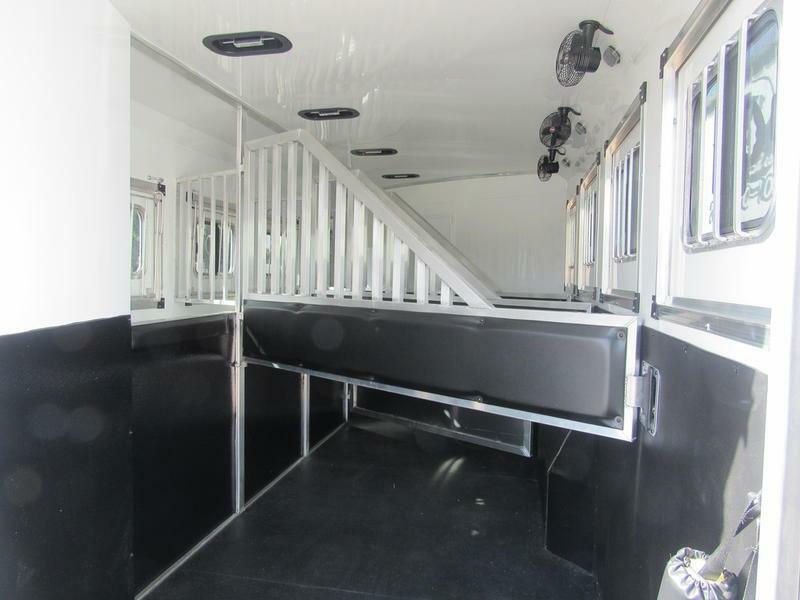 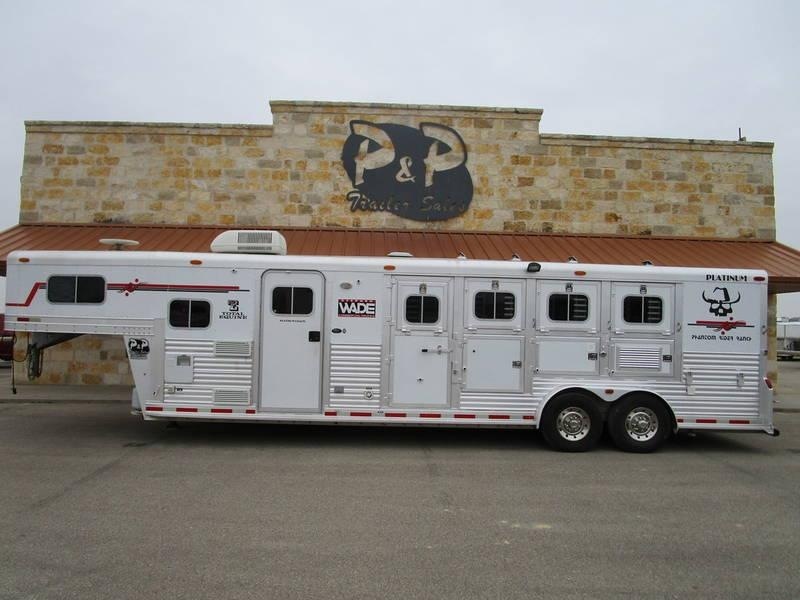 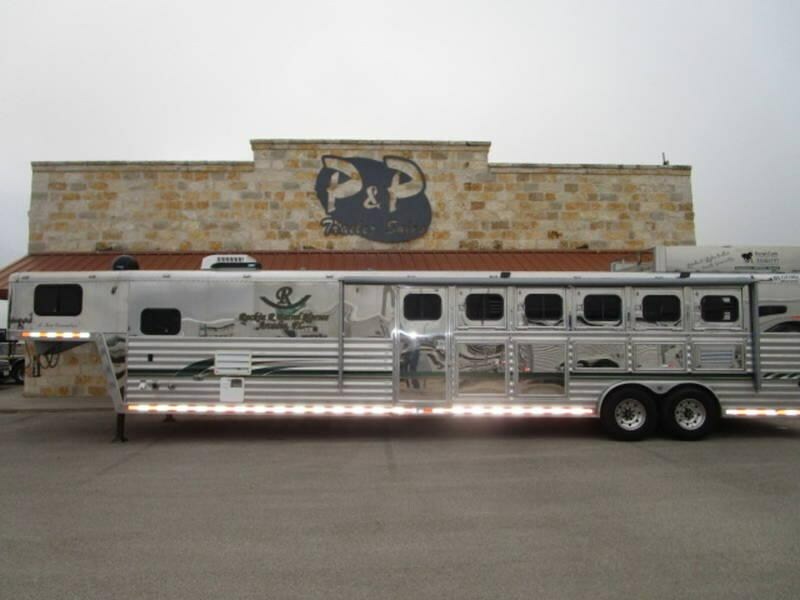 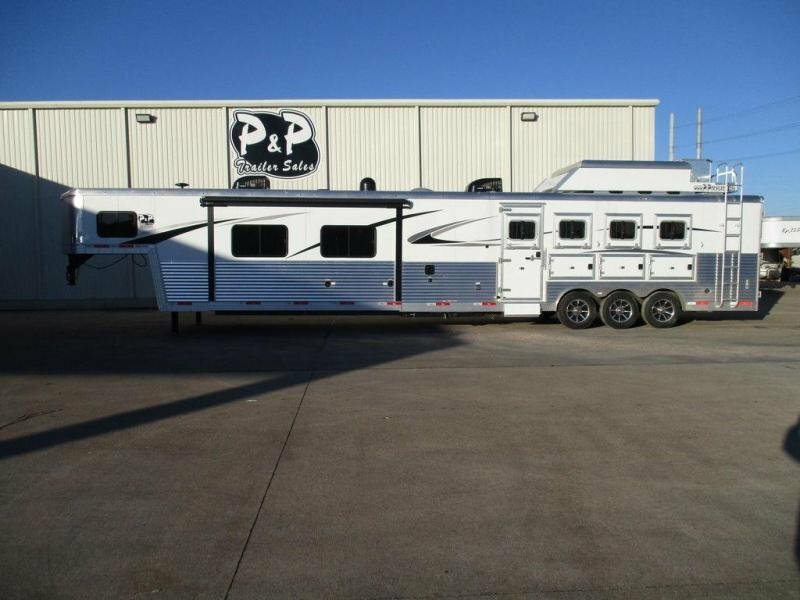 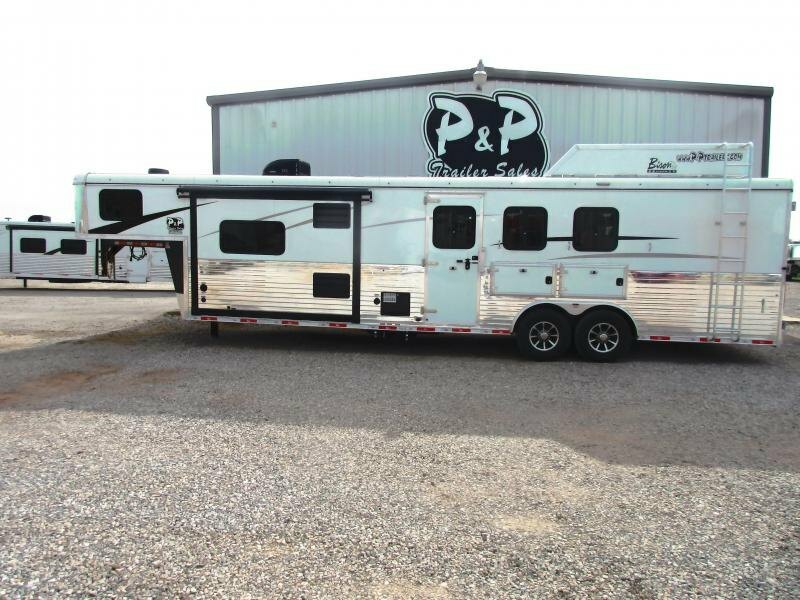 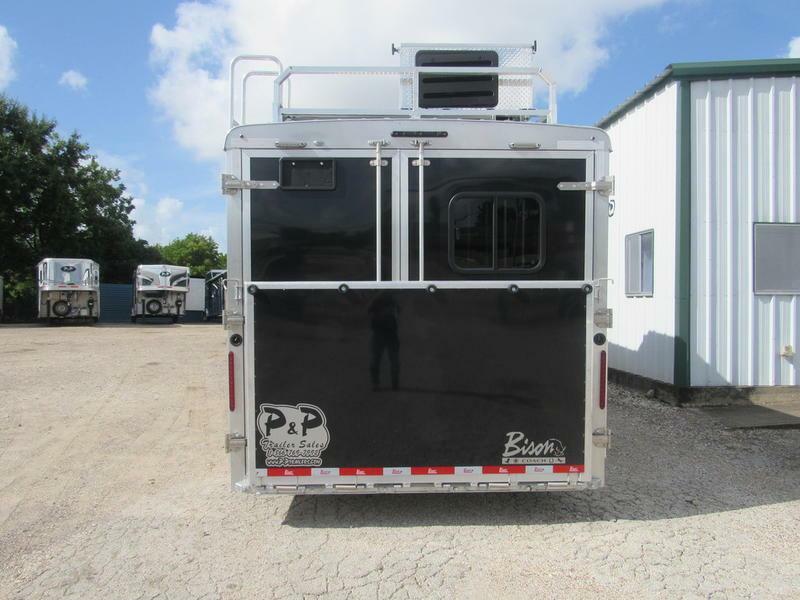 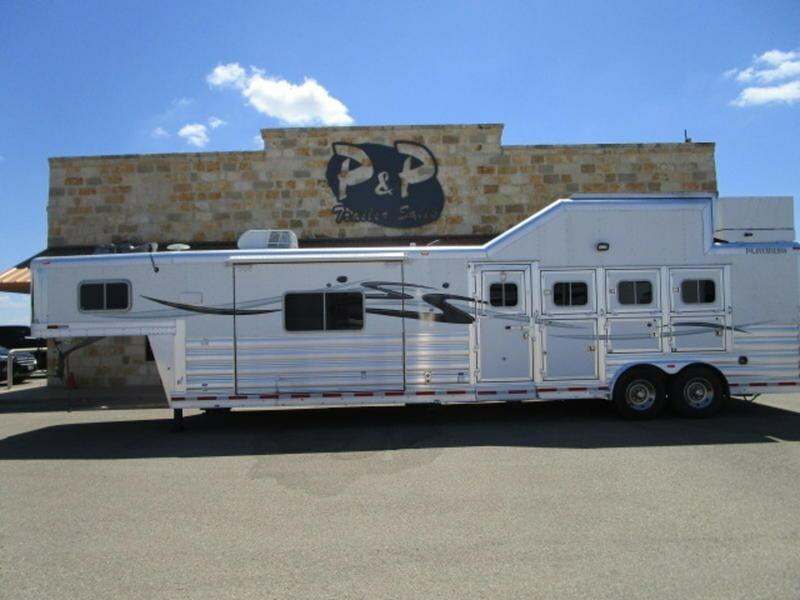 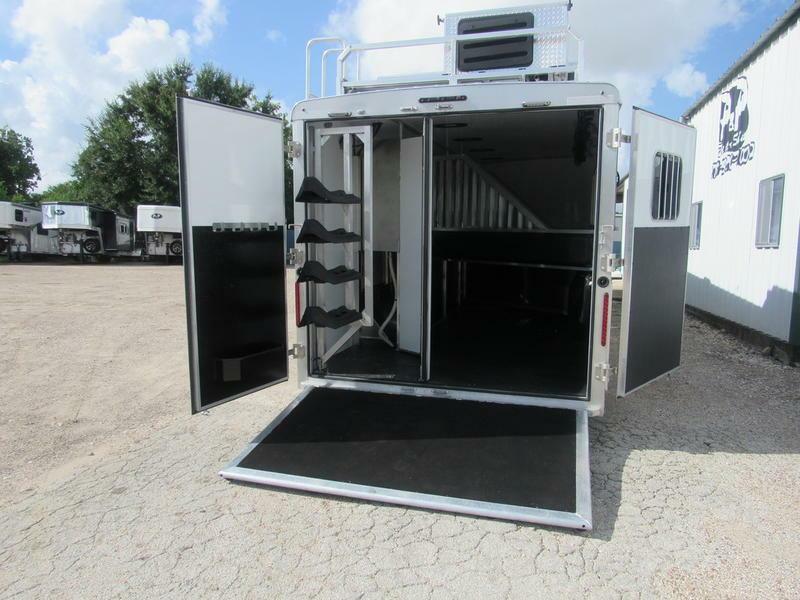 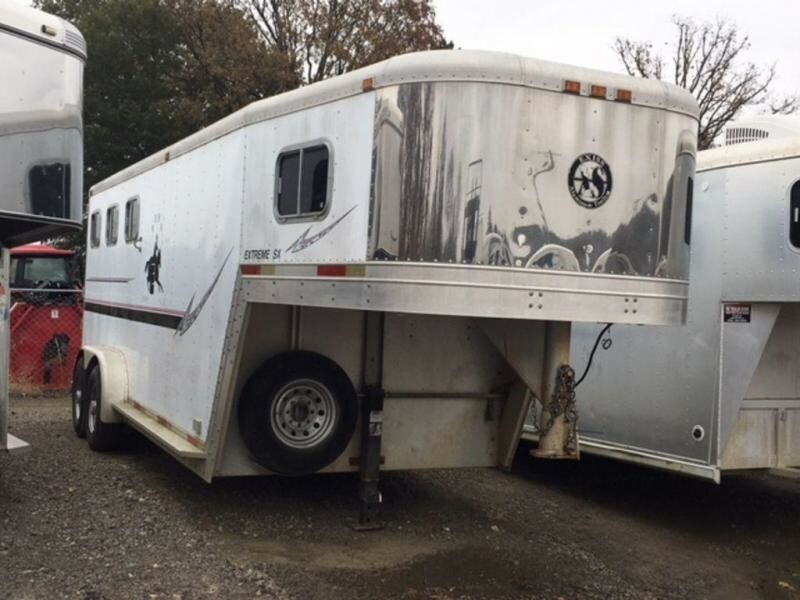 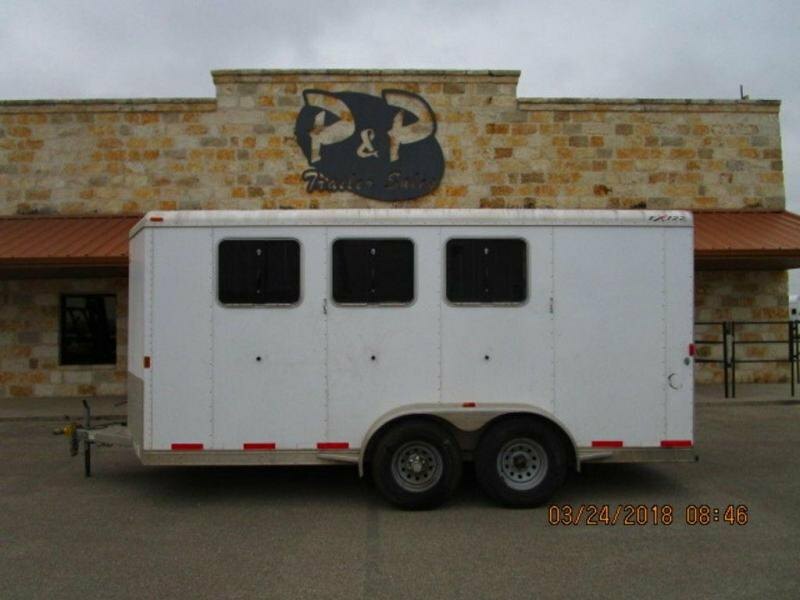 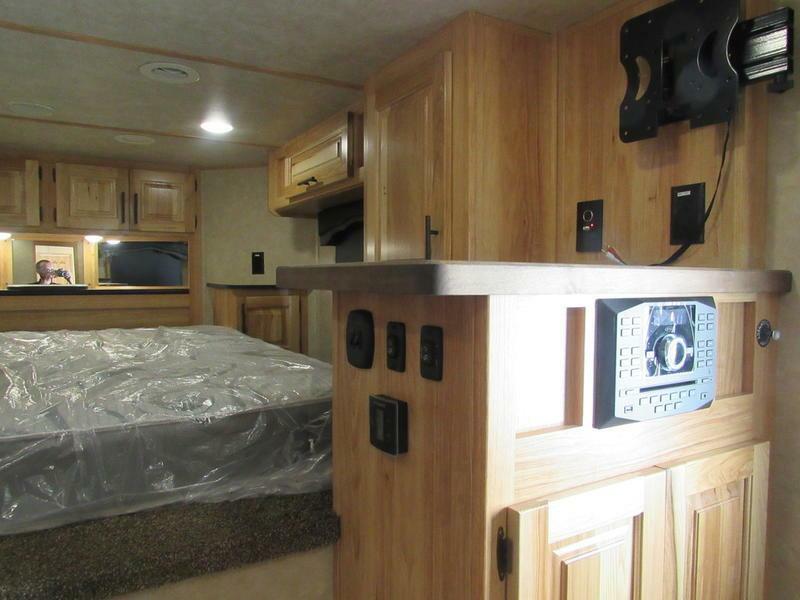 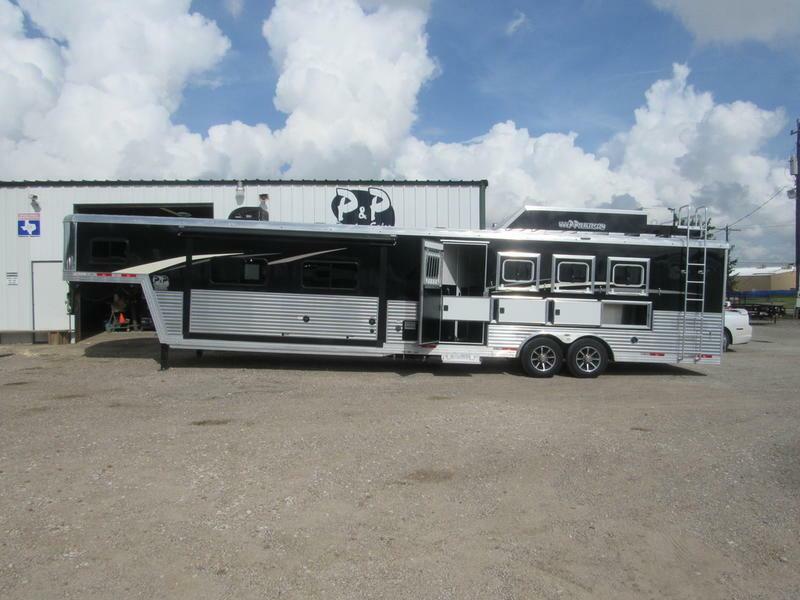 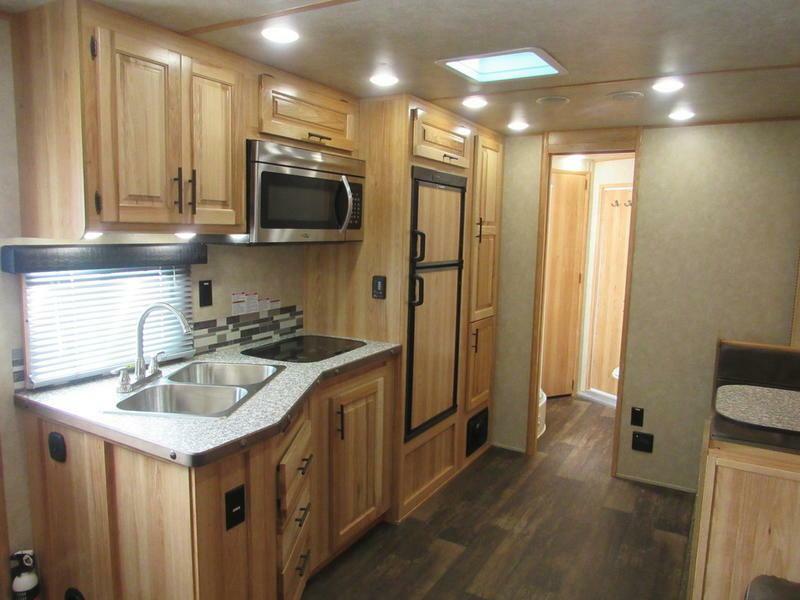 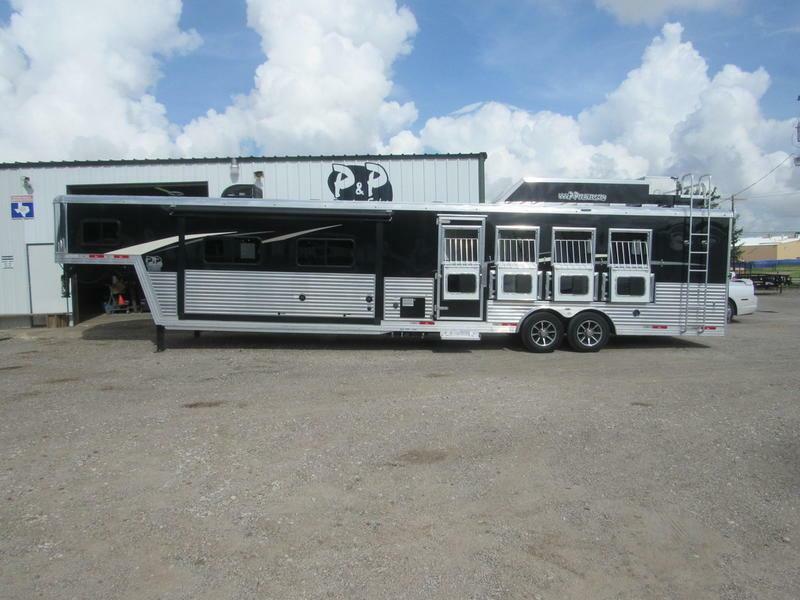 The Laredo is the perfect mix of luxury and performance while on the road with your horses!